Interfaith hunger education and fundraising event sponsored by Church World Service and organized by CWS local offices across the U.S. 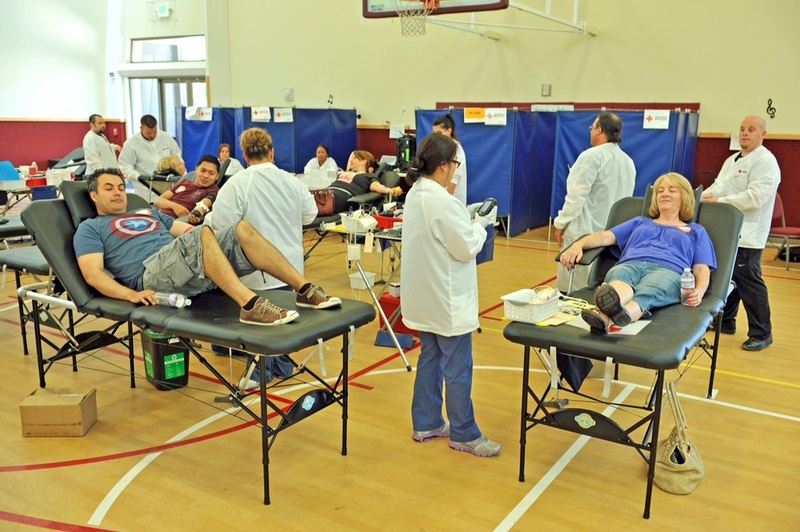 The parish sponsors blood drives twice each year in conjunction with the American Red Cross. Concern America Sale (handicrafts made in Central and South America and Bangladesh) is usually in December. CRS Rice Bowl: Campaign to raise money for Catholic Relief Services during the Lent season.